I fell into the latter camp. Even as I prayed the rosary, on Wednesdays and Sundays, while meditating on the Glorious Mysteries, I didn’t quite understand the fourth and fifth mysteries – Mary’s Assumption and her Coronation. Was she really that big of a deal? To better pray the rosary and understand the Catholic faith, I took up a small study on Mary and found a wonderful book by Tim Staples called Behold Your Mother: A Biblical and Historical Defense for Marian Doctrines. I highly recommend reading it. Tim also has done some great interviews on EWTN and the Coming Home Network (like this one and this one). 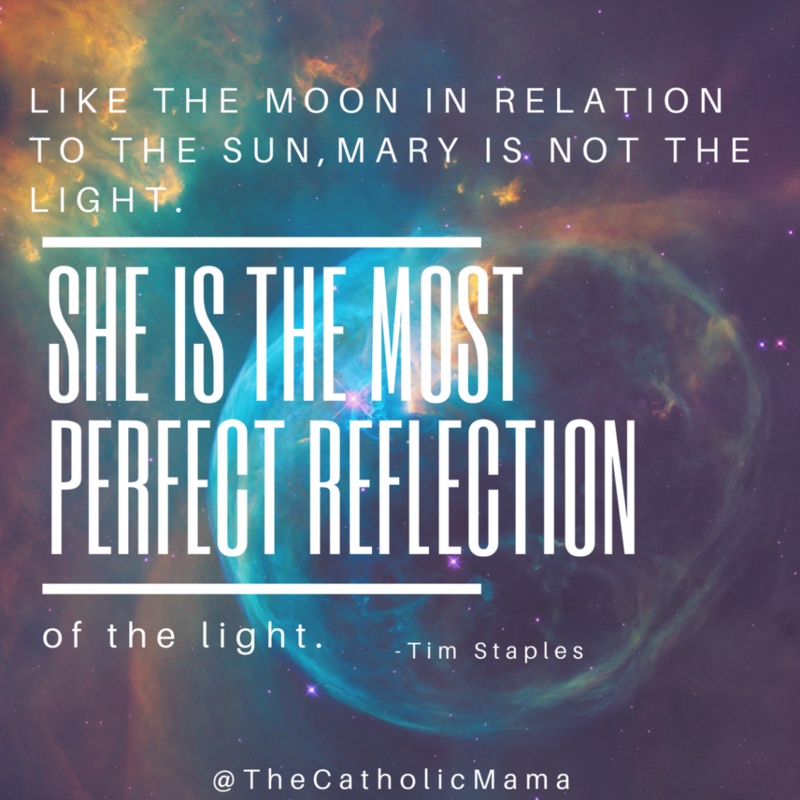 Tim does a wonderful job exploring Mariology, and his arguments are especially compelling as he is a convert to Catholicism and was once a man vehemently opposed to the Catholic doctrine on Mary. So I urge readers to pick up his book. Here, I’ll briefly trot out my three big hang-ups on Mary and dispel those using the research and arguments presented in Tim’s book. Then we’ll get into some simple but meaningful ways to include Mary in your faith life. The lack of specific Marian doctrine in the Bible doesn’t mean that it was developed out of myth because it wasn’t written about until several hundred years after Jesus. No! By contrast, its lack of discussion in the New Testament signifies the general Christian population’s acceptance of Mary. There was no reason to defend Marian doctrine when there weren’t opponents to it! Language. The Bible we read today has been translated many times into many different languages. But its root languages, that of Hebrew, Greek, and Latin, are very different from modern English. Words and phrases that would have been very clear and understandable to ancient peoples are lost on us today. This is a danger of reading the Bible without a guide, an authority who can blend the Word with the traditions. We modern day people read one thing, but it was written with a much different context that we might not know without some help. Hang-Up #1: Even after she gave birth to Jesus, how could Mary stay a virgin? After all, she was married! Yes, she was already married to Joseph (not just engaged) and yet had not consummated their marriage. Why? Because she had already taken a vow of chastity, which wasn’t unheard of in Jewish life or in the Old Testament. “How shall this be, for I know not man?” Mary asks when the Archangel Gabriel tells her she will conceive God. Up to this point in their conversation, Gabriel had not told her it would be a non-sexual conception nor if it would happen immediately or at some unspecified future time. She could not have known that it would be. So she asks if it’s possible given her vow of virginity. If Jesus was born in a virgin birth, then surely, Mary and Joseph would have gone on to have conjugal relations and had other children. The Bible mentions Jesus’s brothers so surely this must have been the case. However, there would, then, have been no reason for Jesus, while on the cross, to give Mary to the apostle John. “Behold thy mother,” He says. But if He had uterine siblings, there would be no reason to entrust Mary’s care to someone outside of the family (see Mark 7:9-12). As for use of the term “brother” in the Gospels to indicate that Jesus had siblings, this goes back to differences in language. Catholic Answers has a great in-depth look at this common objection to Mary’s Perpetual Virginity. Finally, Mary was espoused to the Holy Spirit. This union took precedent over the one she had with Joseph, who, in a much different time, place, and culture, was a necessary earthly protector of Mary. She simply could not safely have conceived out of wedlock in a culture that placed heavy consequences on such an occurrence. Hang-Up #2: Where in the Bible does it say Mary’s body was assumed into Heaven? The book of Revelations, that final, storied, and confusing final book of the Bible, tells us a lot about Mary. Here, she – “the woman” – is bodily in Heaven. Mary is also the ark of the New Covenant. And the ark of the Old Covenant, the ark that held Moses’s stone tablets was incorruptible. If the wooden ark could not decompose, then why would God allow the new ark, the human ark, do so? As for the Assumption not being explicitly included in the Bible, let’s remember that our Christian faith requires a blending of written and oral tradition. In the second letter to the Thessalonians, Paul advises just that: “So, then, brethren, stand firm and hold to the traditions which you were taught by us, either by word of mouth or by letter.” The authority of the Catholic Church is today’s oral tradition passed down. (Side note concerning Mary’s sinlessness: Remember that Eve was sinless, yet she brought death. Therefore, it would only be logical and fitting that the New Eve, who brought life, would be sinless also). Hang-Up #3: Paying attention to Mary takes our attention away from Christ. He should be our sole focus. Mary shows us what Life, not Death, looks like. She is a great role model, an aspiration for every human, a showing of what, with God’s saving grace, we can – and will one day – be. By respecting Mary (No, not ever worshiping her), we respect what God to work through and in all of us. He freed Mary from sin. She is a beacon of hope and light for humanity, once we are finally freed from sin, once and for all. Mary doesn’t take our focus away from Christ. 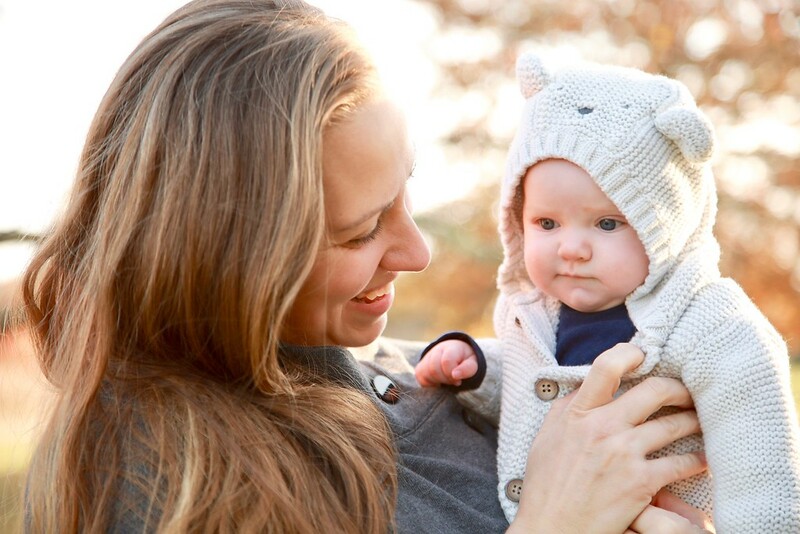 She helps us to better understand what God has in store for us should we give Him the worship, faith, and love He is due. Pray the rosary. In the rosary, we ask Mary to pray for us, using verses founded in Scripture (during Mary and Elizabeth’s meeting). And while doing so, we keep our focus on Christ, we do so through the lens of the one completely sinless, completely human being to be on Earth since the Fall. So we can understand Christ’s life and teachings through humanity perfected. 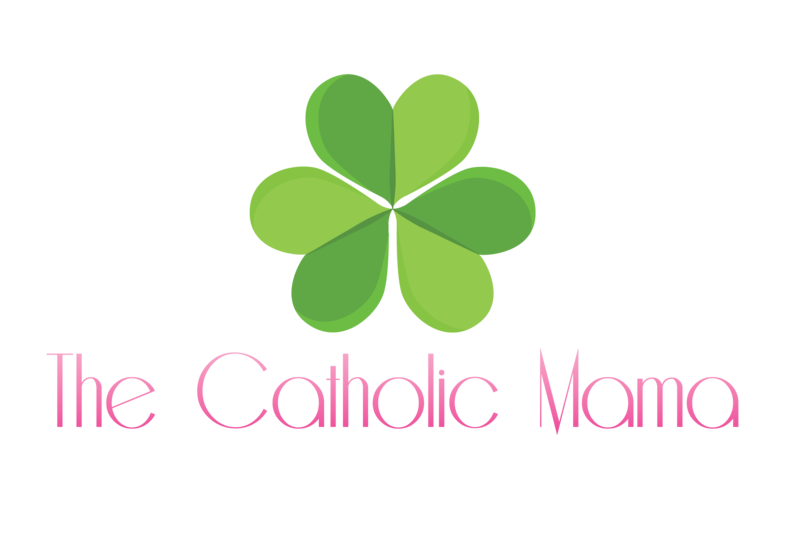 For help getting started on praying the rosary, check out this post. Celebrate Mary’s feast days. Of the six Holy Days of Obligation, half of them revolve around Mary’s involvement in the life of Christ: January 1 (The Feast of Mary, Mother of God), August 15 (The Assumption of Mary to Heaven), and December 8 (The Feast of the Immaculate Conception). But there are many other feast days that a wonderful celebration of Mary’s faithful life. Include Mary in your home. From placing a statue of Mary in your garden to displaying a image of Mary’s Immaculate Heart, keeping Mary close will keep your thoughts on the first disciple of Christ (yes! Mary was the first Christian!). These visual reminders of Mary will help you think of our Blessed Mother, who is both the Queen and Hope of Humanity and the first and arguably the most devoted Christian. 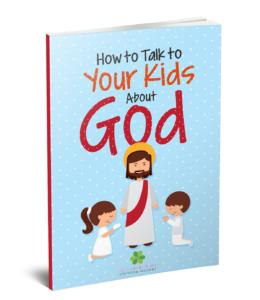 Don’t forget to grab a FREE copy of my eBook, “How to Talk to Your Kids about God” HERE.